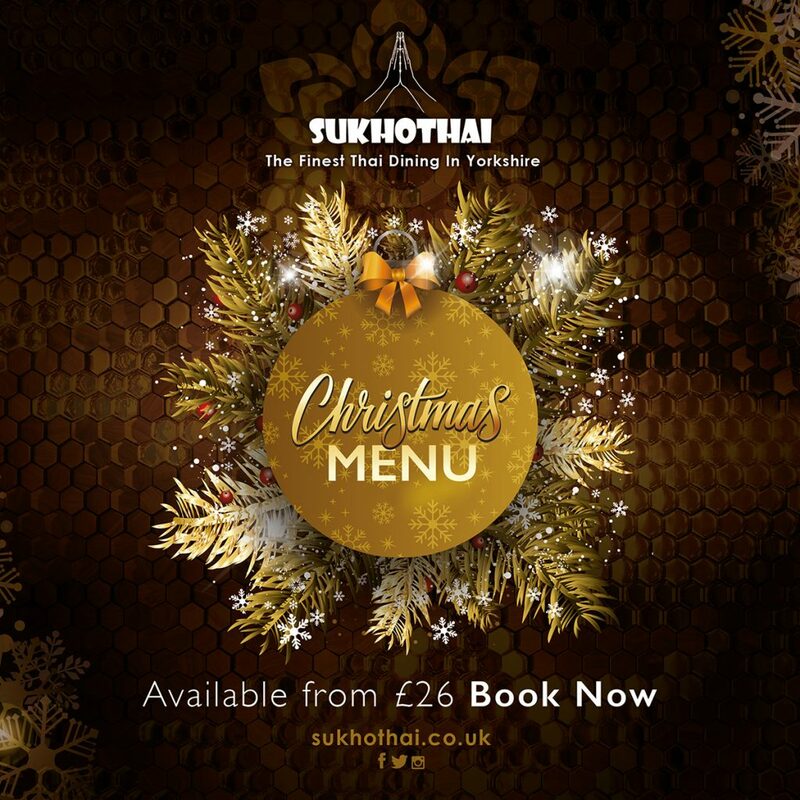 Christmas is on the way, and with it comes our brand new Christmas menus. Each menu is a special selection of Sukhothai classics, customer favourites and some new dishes you’ll never have seen before, all curated by Ban herself. 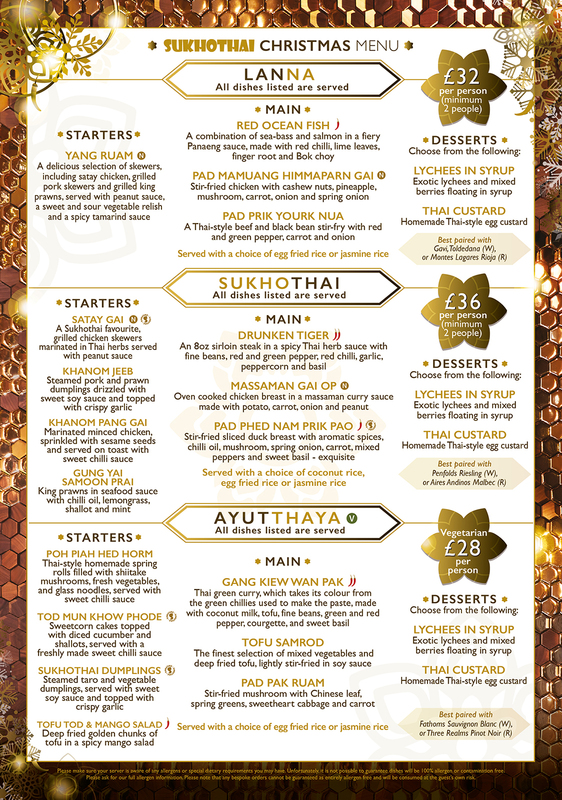 Menus start as low as £26. Click below to see the menu.